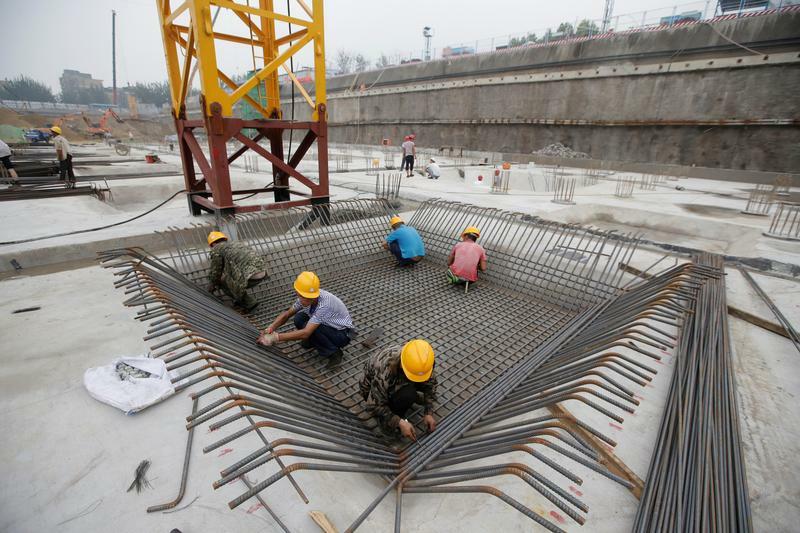 Labourers work at a construction site in Beijing, China July 20, 2017. Picture taken July 20, 2017. China’s economy expanded 6.4 percent in the first quarter from a year earlier, official data revealed on April 17, the same rate as in the fourth quarter of 2018. Analysts polled by Reuters had expected growth of 6.3 percent. The CSI300 index is up more than 35 percent in the year to date.